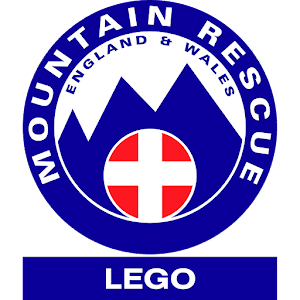 CALL OUT: The team were called to reports of a missing walker. The walker had left a route plan and schedule with her husband, who had notified the police when his wife had not returned home on time. The team were tasked to the last known location of the walker, where she'd left her car. Having worked up a search plan, the team deployed three hill units to search the most likely routes. This included a few 'common' areas where people often take the wrong path or turning. It wasn't too long before one of the hill sections radioed back to base to say they were investigating a possible sighting not to far from the walker's planned route. The section made their way across a snowy ridge to find the walker who had become navigationally challenged due to the snow. She had tried to reach the top of a ridge in the hope of identifying more features, but had slipped and fallen in the snow injuring her arm and was beginning to get quite cold. 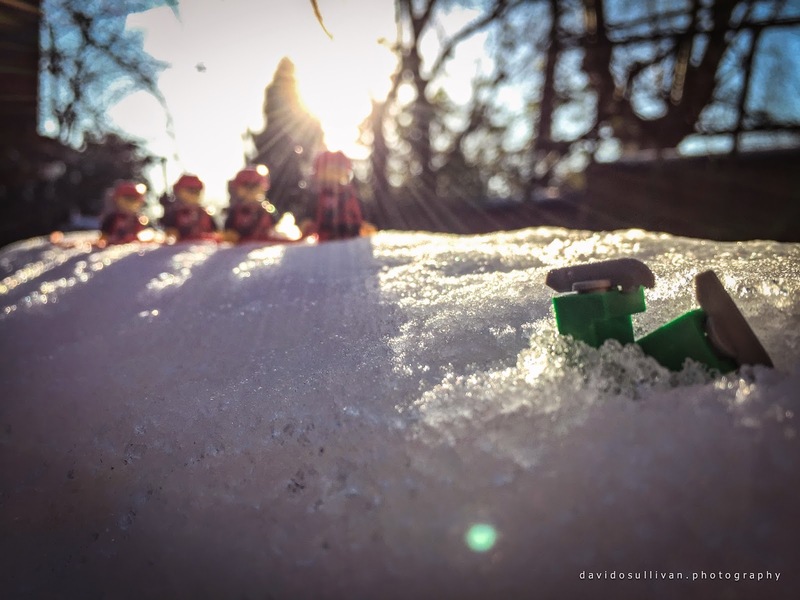 The team splinted the ladies arm, wrapped her in a large warm casualty bag (like a furry sleeping bag) and evacuated her by stretcher back to a road head where they handed over care to the Lego® Ambulance Service. The team made it back to base just before sunset and a cup of hot chocolate.